This season were introducing newness to our Babyplay range. 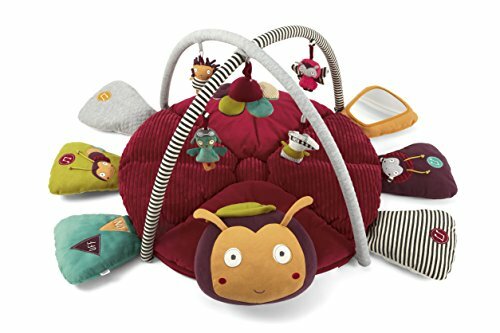 Our toys are designed to support baby's development though interaction, stimulation, problem solving and play. 12 features help to progress a child's developmental skills. Encourage key senses such as sight, touch and sound with the squeakers, fun textures and crinkly areas. If you have any questions about this product by Mama & Papas, contact us by completing and submitting the form below. If you are looking for a specif part number, please include it with your message.